MPR + Easy & Oskey — Bodega Ltd.
EASY & OSKEY for MPR NEWS "The Martini as a Life Skill"
Our lovely friend Erik Eastman of Easy & Oskey asked us to shoot him making a classic gin martini to accompany a story for MPR News. It was an amazing day, with lots of "taste testing". 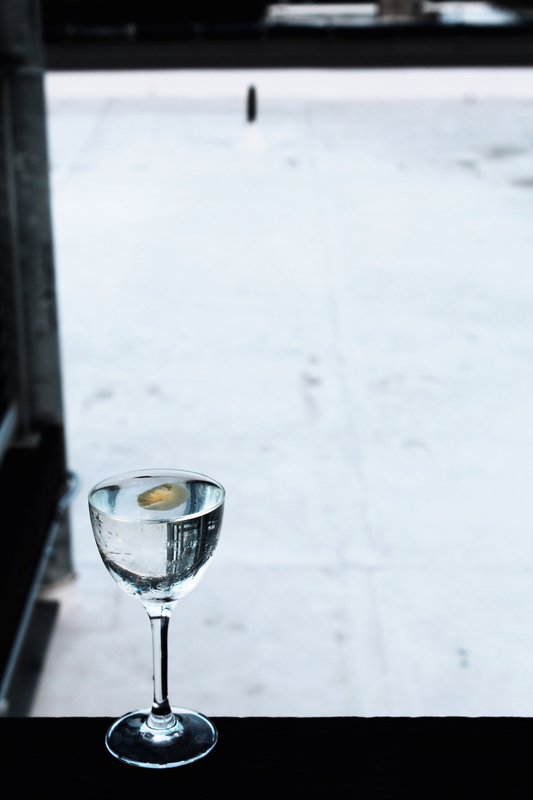 A good martini is indeed a life skill. Listen to Erik talk the pros and cons of gin vs. vodka, shaken vs. stirred and his favorite vermouth selections.